C.U.R.E. Clinics & Trainings meet global health challenges at the community level every day by delivering critical medical supplies, treatments & trainings to hospitals, rural clinics and community health centers in need in under-resourced countries. 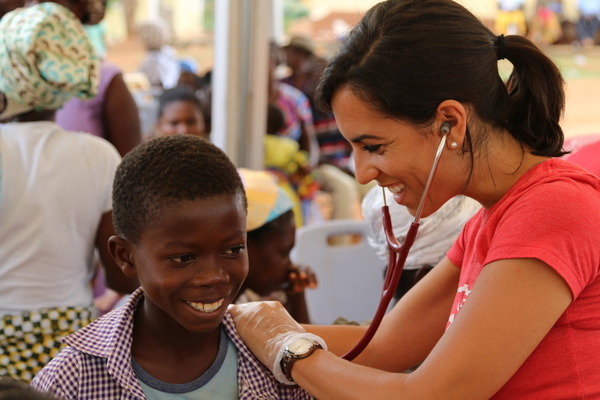 Your donation will help cover the expenses for you or another medical volunteer to serve and treat the most vulnerable patients, families and children around the world & give access to healthcare and deliver hope. Costs include all in-country expenses for lodging, meals, transportation, & medical supplies and medications needed for the Clinic.